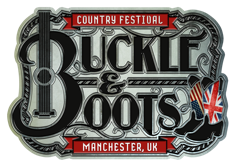 The inaugural Buckle & Boots Country Festival will be held over three consecutive days – Friday 24th, Saturday 25th and Sunday 26th June, 2016 – in the scenic surroundings of Etherow County Park, Stockport near Manchester. 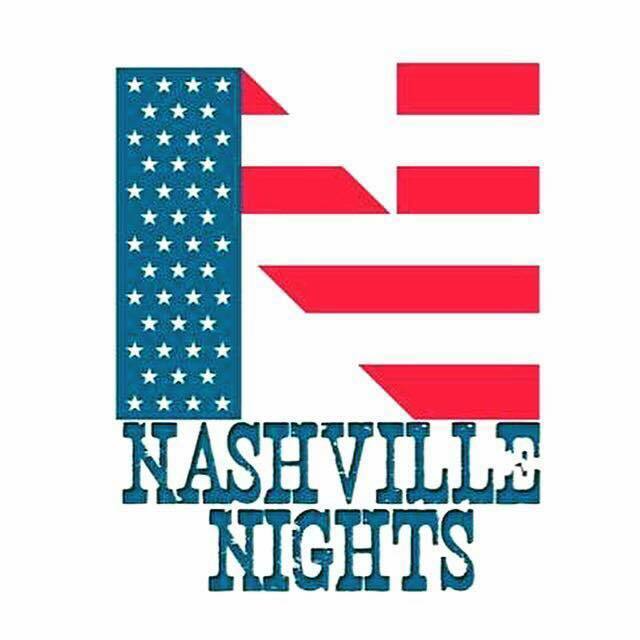 Karl continues: “We’re proud to have festival partners Chris Country Radio and W21 Music on board to help make this the best event it can possibly be. We’ll have superb music, camping/glamping on site, great food and beverage options and a wonderful setting with tickets starting from as little as £20, so we believe we’re giving real value for money to the fans”. Tickets for Buckle & Boots Country Festival go on sale Monday 25th January 2016 at 9:00am and are available at www.buckleandboots.co.uk or by calling 0161 427 8273.